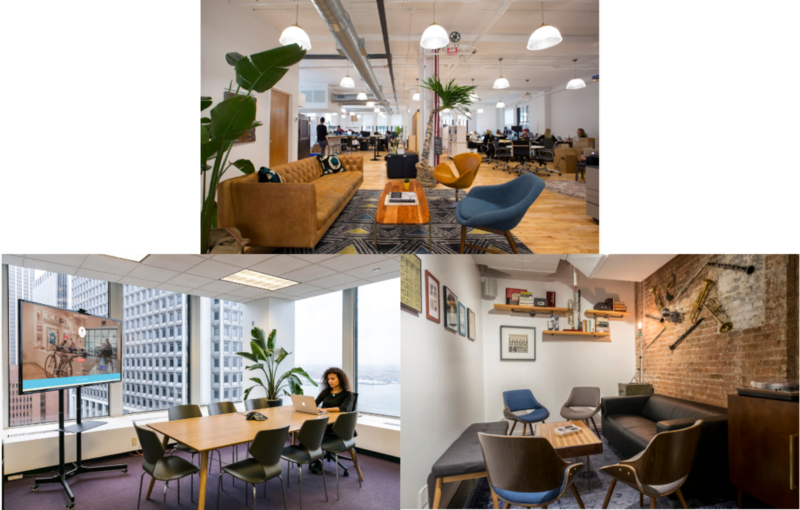 Knotel is a flexible workspace provider that designs, builds, and operates custom spaces for established and growing brands. Founded in 2015, the company has raised over $100 million in funding. Knotel’s member network includes companies like Starbucks, Cheddar, Stash, and King. *Based on Preferred Stock Price, Knotel does not have a stock symbol since it is currently private and is yet to have an IPO. EquityZen does not have an affiliation with, formal relationship with, or endorsement from Knotel or any companies featured above.